Tune in as we talk about: How can the USA regain their position of Prominence in the heavy weight division or can we? Are the Europeans too deep too strong? If we can who is he, where will he come from, where is he now? 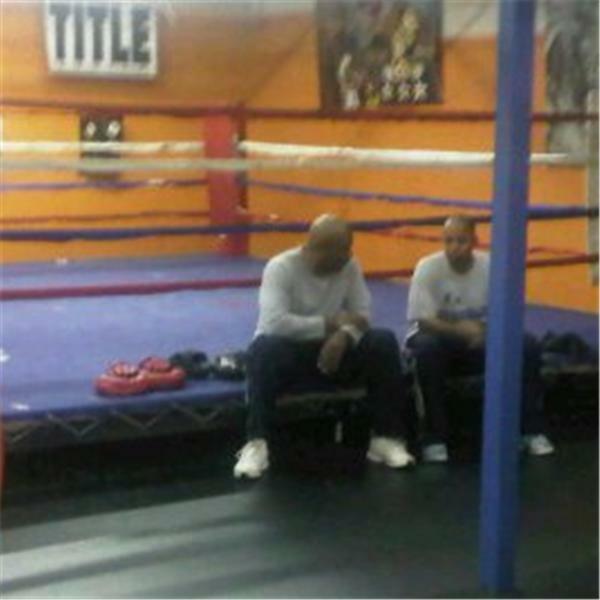 Join the stimulating conversation as we work this out on (let’s talk Boxing) September 9, 2010. Be part of the conversation, weigh in and give your opinion.